Greg Minkoff - Board of Directors — SO WHAT ELSE INC.
Greg Minkoff is the principal owner of Minkoff Company, a general contractor specializing in restoration of fire and water damaged commercial properties. In his role at Minkoff, Greg is responsible for day-to-day management of 3 offices and a staff of over 70 dedicated employees. Greg has been with the company for twenty years and has been actively involved in several industry trade associations. Notably, he is a past President of the Washington Metropolitan Chapter of the Community Associations Institute. 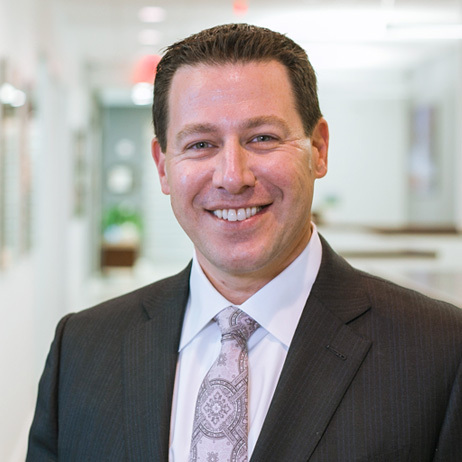 Outside of his duties at Minkoff Company, Greg has invested in and redeveloped upscale residential properties in the Washington, D.C. area.